During the middle of the 1990s, drug companies began aggressively marketing a new class of painkilling drugs. The drugs appeared to work better than earlier drugs in this class and physicians began enthusiastically writing prescriptions for patients managing chronic pain. These drugs were found to be powerfully addictive. America has witnessed a 300% increase in the sale of these drugs in just 15 years. Two-hundred fifty-nine million prescriptions for opioid painkillers are now written each year –enough to supply every adult in this country with a four-week supply. Sadly, this prescription pattern has created a problem of epidemic proportions. Current estimates place the number of U.S. citizens addicted to these drugs at 2.1 million. And that means if you’re an employer, you’re probably confronting the problem in your business. 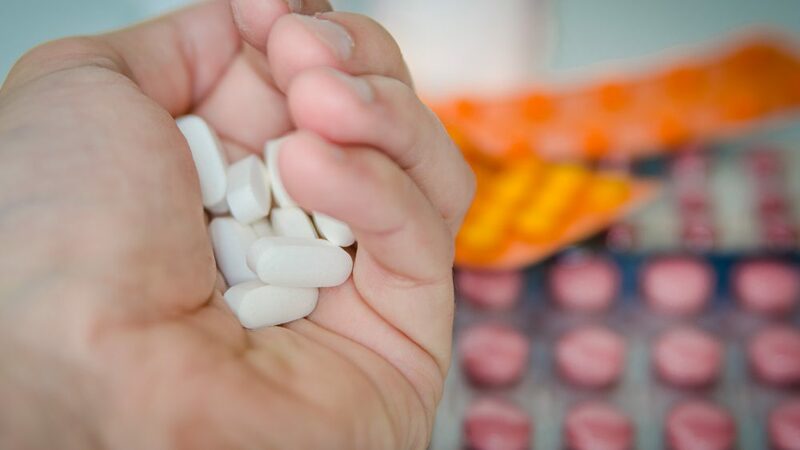 A recent study released by the National Safety Council shows that in Indiana alone – four out of five employers in that state have confronted painkiller abuse in the workplace. What’s more, new federal data suggests that addiction to this class of drugs is costing U.S. employers over $25 billion per year. Are there signs you can watch for? Perhaps you have a drug testing procedure in place for your employees. Did you know that the majority of employers in the U.S. are not testing for prescription opioid drugs – including federal agencies with public safety responsibilities? So what are the rules for employers when it comes to drug testing employees? Allows drug testing (urinalysis) of prospective employees (excluding rehires who worked in a previous twelve-month period). Requires notice to prospective employee at time of application for employment that drug testing is required. Requires that positive drug test results be provided to prospective employee and kept confidential. Allows drug testing during employment only when there is “reasonable suspicion” that the employee is under the influence of drugs at work. Allows random drug testing in very limited circumstances. If you are an employer in Connecticut and need guidance in the areas of labor and employment law as they pertain to drug policies for the workplace, contact the attorneys at Kainen, Escalera & McHale. Each of us have over 20 years of experience in all aspects of employment and labor law and can help you with this complicated topic. Please call us if we can help you.